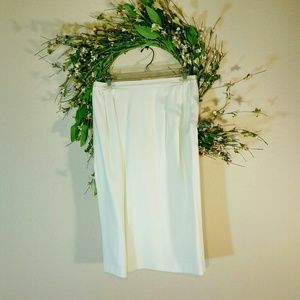 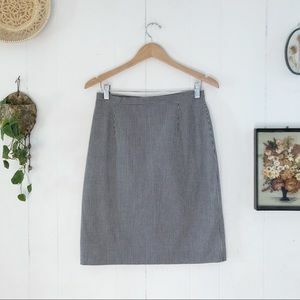 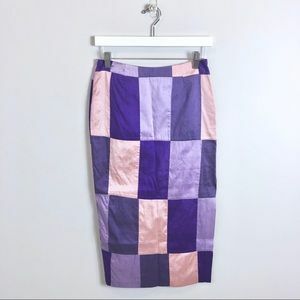 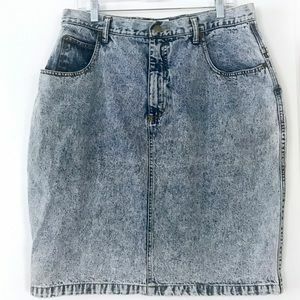 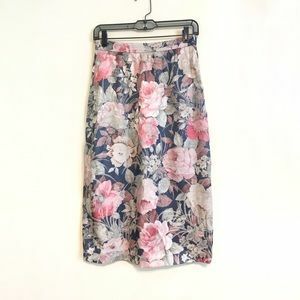 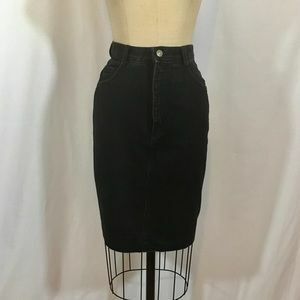 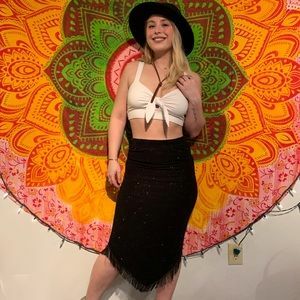 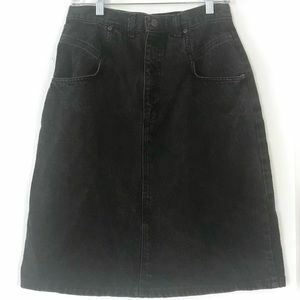 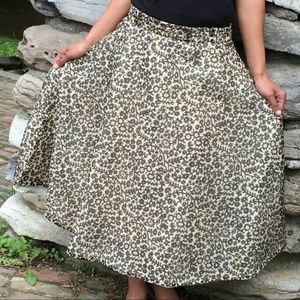 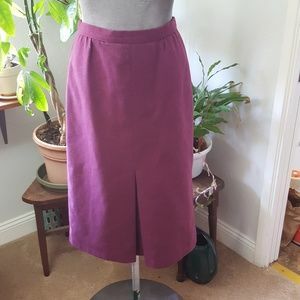 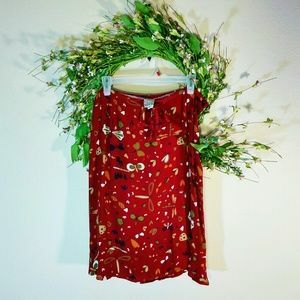 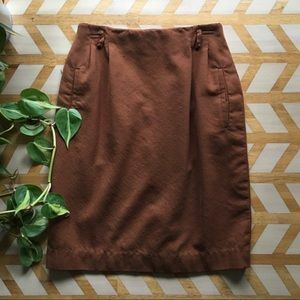 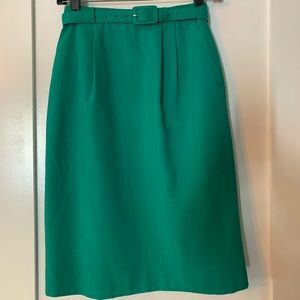 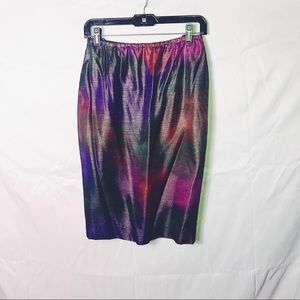 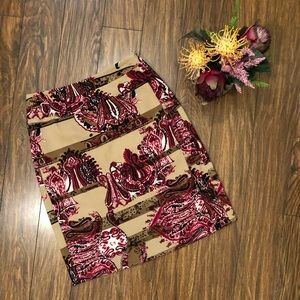 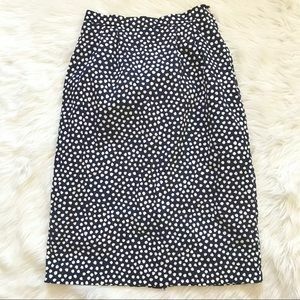 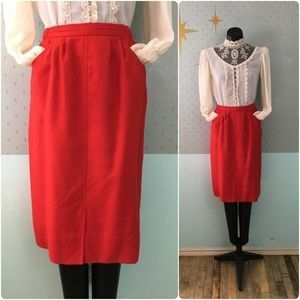 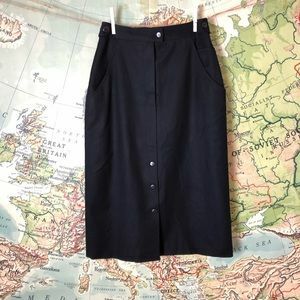 I have the strongest desire to pair this skirt with that Dockers shirt I have listed - the one with the crests all over it? 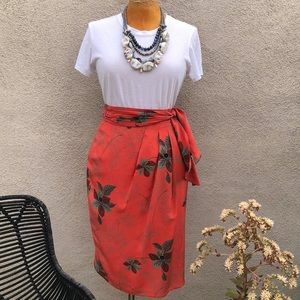 Can you imagine it? 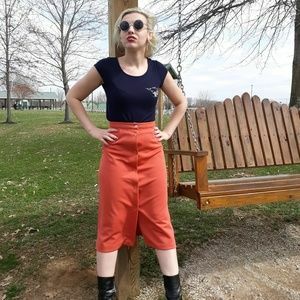 And with a majestic pair of retro shoes (I'll be listing some really great ones in the coming weeks). 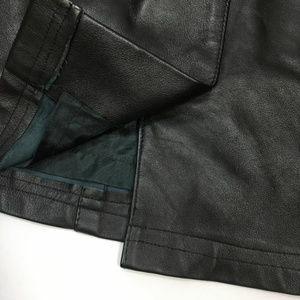 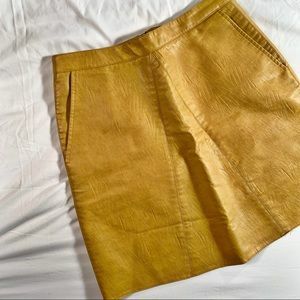 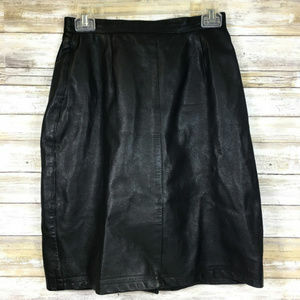 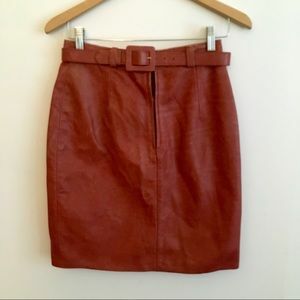 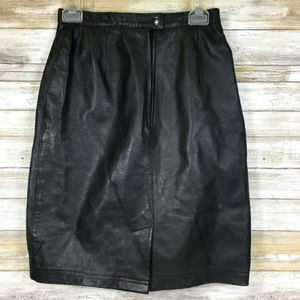 This is a vintage 1980's genuine leather skirt from Bagatelle. 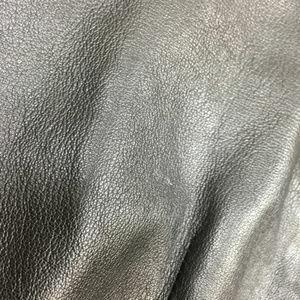 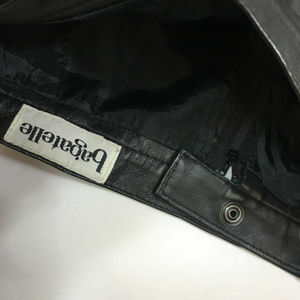 The leather is amazingly soft. 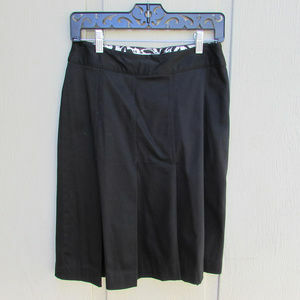 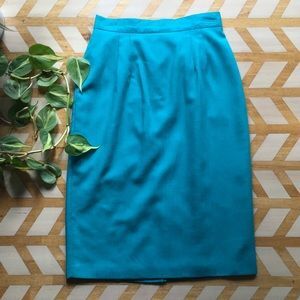 Skirt is a fully lined pencil skirt with snap and zipper closure and slit in the back. 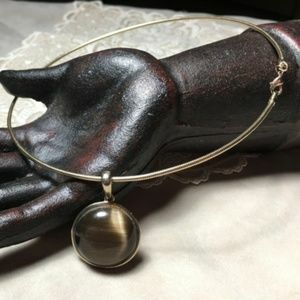 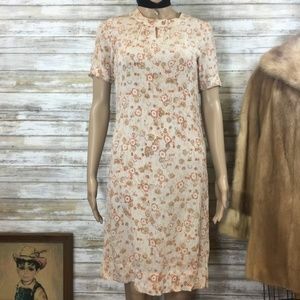 See first comment for measurements and condition. 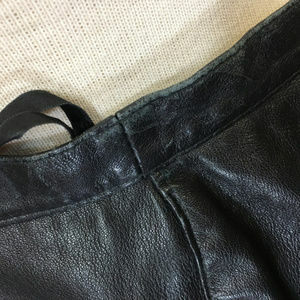 nhavens17 Could you possibly upload a picture of it on so I can see what it looks like? 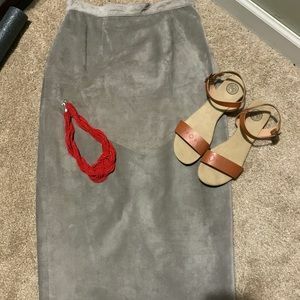 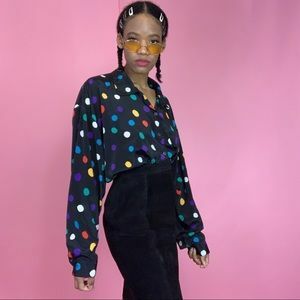 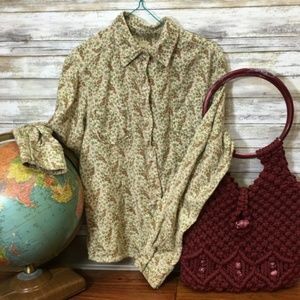 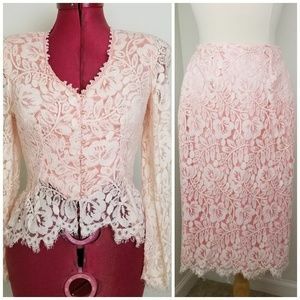 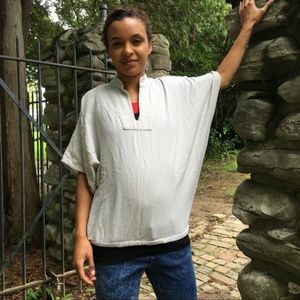 sydwina122 Hi, I don’t see the measurements and condition in the comments p. Could you add them? 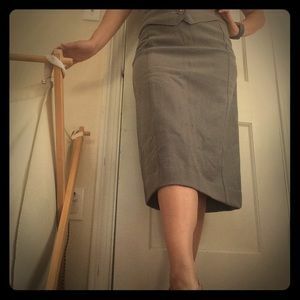 fashionreclaim It is in pre-owned vintage condition so it does show signs of it's age and wear - color loss on the waist edges from rubbing, a few marks on the skirt and a few area where the stitching may eventually need to be reinforced (not now, it's still in perfect wearable condition). 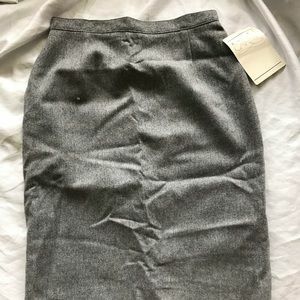 There is no size tag. 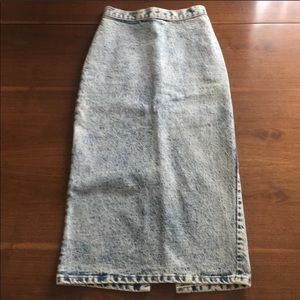 Based on measurements I would say it's approximately a size 2. 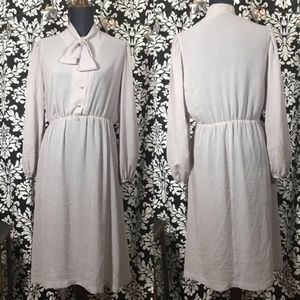 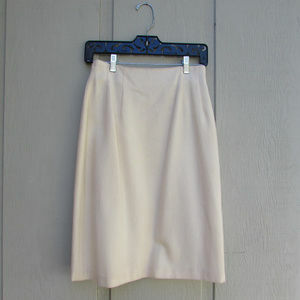 Measurements (flat): Waist: 12.75" Hips: 16.5" Length: 22" Bottom hem: 19.5"
100% Pure Wool Vintage Cream Pensil Skirt!